El 24 de Noviembre, a las 12 de la mañana, acogemos de nuevo, aquí en Eurobook, a John Langridge en la presentación de su nuevo libro. Está vez se trata de una fantástica novela de viajes persiguiendo su propio linaje, siguiendo los pasos de sus ancestros a través de los siete mares y los cinco continentes al más puto estilo Indiana Jones, siempre con su caña, siempre pescando. 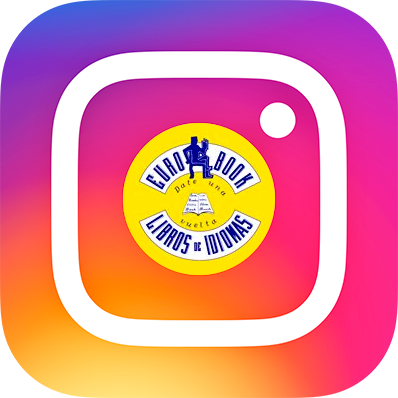 Aquí os dejamos una breve sinopsis para ir abriendo boca. 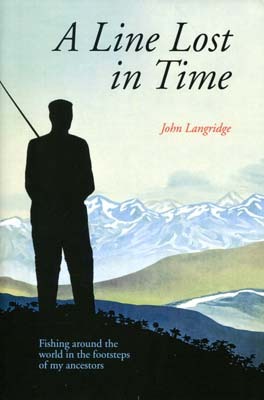 John Langridge knows a thing or two about fishing (he's the author of a number of Medlar books including Aphrodite's Carp and As I Cast Out). This new book is both a travel book and a fishing book. It's an extraordinary, Indiana Jones style adventure across the continents and down the centuries, chasing five generations of the author’s ancestors, who travelled the world mostly as ordinary seamen in the Royal Navy and the merchant marine. Setting out, John Langridge knew little or nothing about these previous family members, who were as though lost in the mists of time, but revelation piled upon revelation, story upon story, until they became as real in flesh and blood, and in their psychology and behaviour, as the loved ones, friends and relatives he knows so well today. John follows the various trajectories of his forefathers across the seven seas and re-lives their experiences in war, romance and commerce, into every far-flung corner of the British Empire. Being an obsessive angler, the next step, be it high in the wilds of Tibet, or deep in the jungles and rainforests of Africa and South America, is to go fishing. John tackles everything from huge sharks, exotic piranhas, saratoga or baramundi to tiddler minnows. There is angling here to suit every taste, from fly fishing, lure trolling and spinning to float trotting and long distance ledgering, in seas, lakes and rivers everywhere imaginable. Great travel writing coupled with great tales of fishing in unusual places.